Are you hiding your smile behind your hand because of a damaged tooth? Do you have blemished, chipped, or misshapen teeth? Are you living with gums that are covering up what would otherwise be a brilliant smile? You may want to talk to your dentist about cosmetic dentistry. Although cosmetic dentistry’s main objective is to improve your smile’s appearance, it can also improves your overall oral health. Here are a few treatments that prove cosmetic dentistry is for more than just looks. No matter how diligent you are about brushing and flossing, you will consume a food or beverage that will stain your teeth. Over time, this can cause your smile to lose its shine. Your dentist can reverse this by providing you with in-office and at-home teeth whitening options. For especially stubborn stains, your dentist can use the KoR system, which is a specially formulated bleaching gel that can treat hard to remove stains and provide you with optimal results. Your gums can make your teeth appear small and uneven, even if they’re symmetrical. Most dentists perform gum contouring by putting you under the knife. 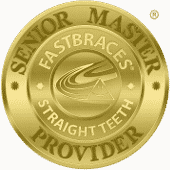 Your dentist can provide you with a less invasive option. Using an advanced soft-tissue diode laser, your dentist can more accurately remove excessive gum tissue with minimal bleeding and absolutely no sutures afterwards. Whether you are dealing with a chipped, discolored, or otherwise damaged tooth, your dentist can treat this issue using porcelain veneers. These veneers, which are bonded to the front of your tooth’s surface, can closely imitate your tooth’s natural appearance and strength. Veneers allow your dentist to completely reshape and redesign your smile, improving its overall form and function. 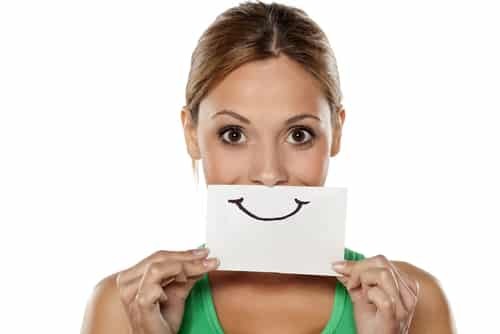 We can provide you with a number of cosmetic dentistry options to give you a smile that you can feel confident in. Contact us at our local Celina, TX office at 214-851-0130.